And one angry family, says Syed Firdaus Ashraf. 'All happy families are alike; each unhappy family is unhappy in its own way,' Leo Tolstoy pointed out in his classic Anna Karenina. 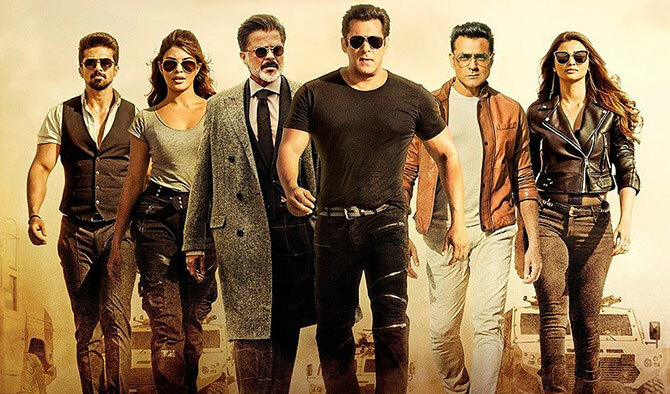 Salman Khan's family in Race 3 seems unhappy... very unhappy. Dishoom, dishoom and more dishoom. If you are wondering why, the answer is 'family'. One presumes from the trailer that this is a family of gangsters. 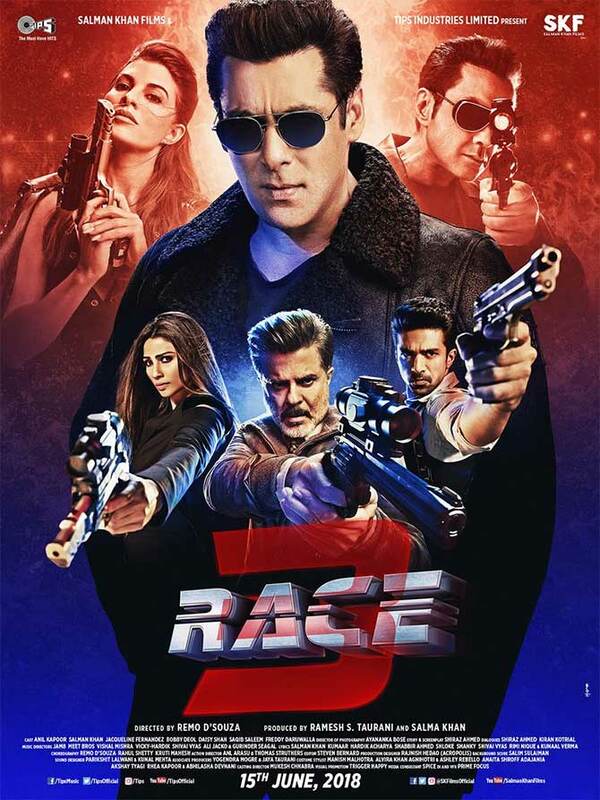 There are no dialogues, just serious action, because Salman seems angry. 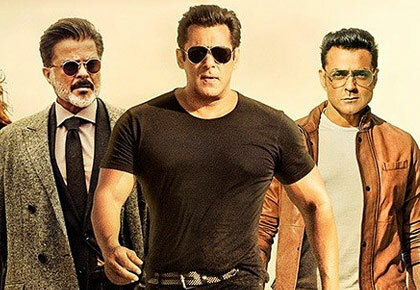 'Parivar ke liye kisi ki jaan bhi leni padi tab bhi hum peechey nahi hatengey (If I have to kill someone for my family, I won't hesitate),' Salman declares in the trailer. Jacqueline Fernandez has her share of action, as does Daisy Shah. There doesn't seem to be much romance in the trailer. But there must be love lurking that stabs folks in the back, as we've seen in the earlier Race flicks. Bobby Deol is there too, flaunting three pack abs. Watch out for the junior Deol in the trailer. Or maybe not. Why waste your time on all this dishoom dishoom?